Schedule your FREE Wealth Builder Blueprint Strategy Session with us! 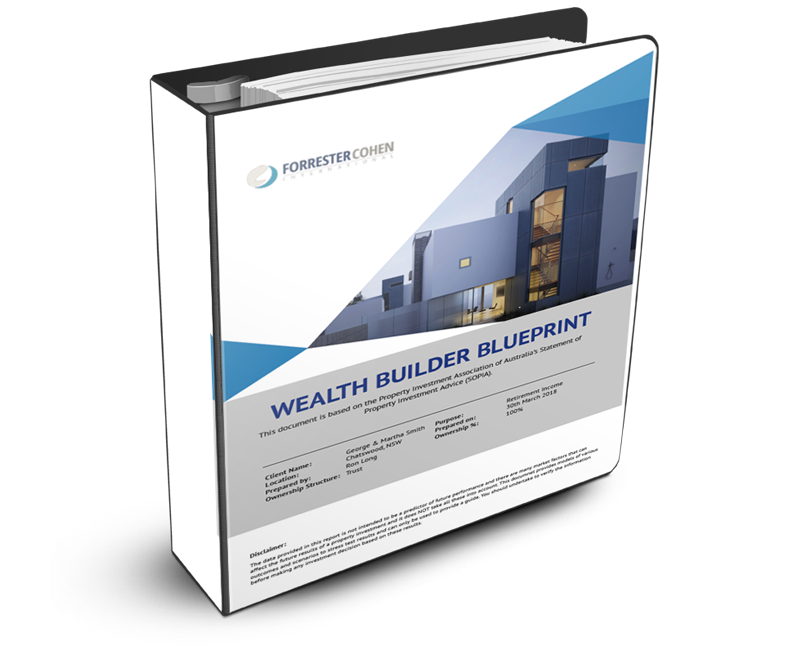 Let us help you create your Six Step Wealth Builder Blueprint for Success! Just pick a time and we'll call you then. Learn how to create passive income from property without having to work harder. Learn what steps you need to take now to secure your financial future. Learn how to achieve financial independence within your risk profile and appetite. Understand how you can make it happen sooner. Learn what service will work best for you. Our “Done for You Service” or our “Do It Yourself Service”. Stay on the same path with no new decisions and in 10 years be no further ahead! Take action now by making an appointment to create your very own Wealth Builder Blueprint, and in less than 10 years, have it delivered. Then you can choose how you live your life. Disclaimer: Your results are dependent upon your willingness and ability to take the appropriate action and implement the plan provided to you. Results and NOT guaranteed and vary from person to person and depend on your risk profile and appetite.